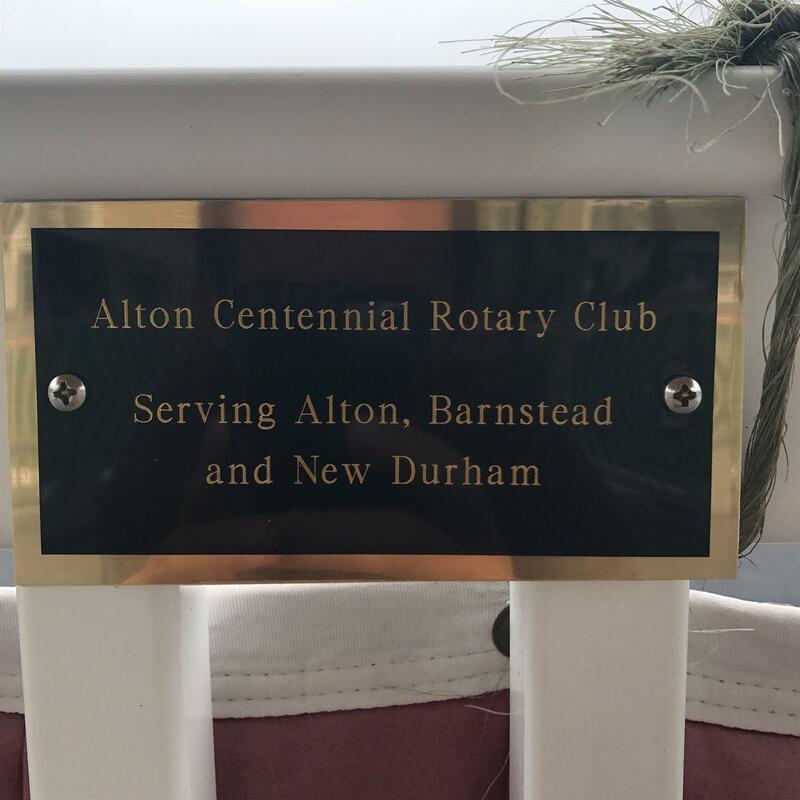 Did you know that members of Alton Centennial Rotary Club donated their time to help build the new gazebo in Alton Bay and we sponsored a bench! This story was inspired by a ride taken with Bob Macdonald while I was the Youth Exchange Officer. The Alton Centennial Rotary Club is holding its Home, Garden, and Recreation Show on April 22th, 2017 at the Prospect Mountain High School in Alton, NH from 9a.m. - 3p.m. ONLINE PAYMENTS FOR EXHIBITORS AND SPONSORS NOW AVAILABLE! Thank you to everyone who made our 8th Annual Home, Garden & Food Festival a huge success! Thank you to all of our participating vendors and especially to everyone from the local and surrounding communities who spent time with us on such a beautiful spring Saturday. A special thank you to our major sponsor - TDS Communications - who said the day was 'stellar' for them! 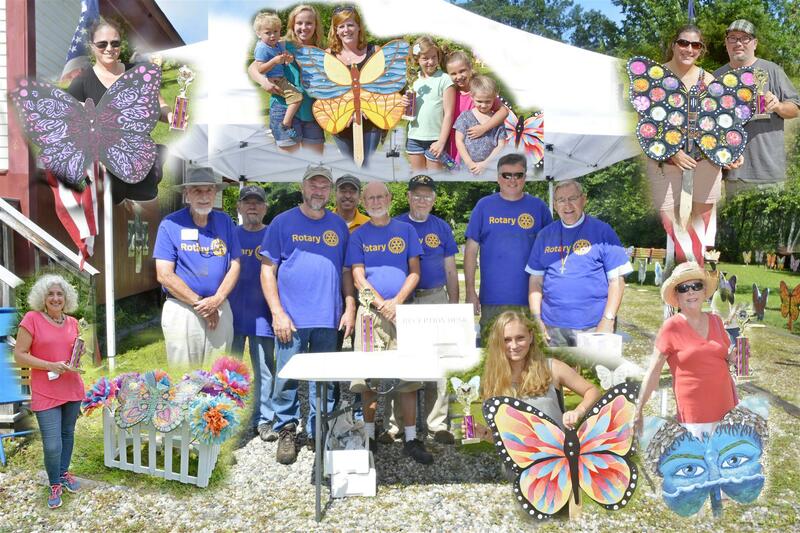 The Alton Centennial Rotary Club is pleased to announce that it will be holding its very popular, new-and-improved, Home, Garden & Food Festival on April 25th, 2015 at the Prospect Mountain High School in Alton, NH from 9a.m. - 3p.m. Want to make extra money for the holidays? 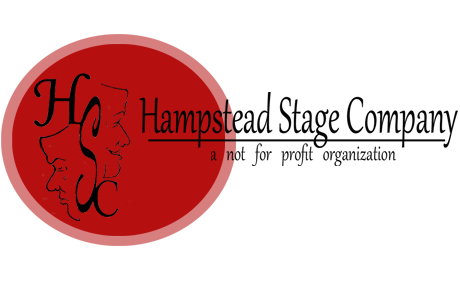 Dolls, Bears, Figurines, Fine Art, Furniture, Gift Baskets, Glass, Crystal & Stained Glass, Jewelry, Leather, Metal-Work, Pewter, Make Music CD’s, Pet Accessories & Food, Pottery, Ceramics, Tiles, Prints, Cards, Quilts, Toys, Wood Products, Wool, Fiber & Needlework, etc., etc., etc. Then this fair is for YOU! 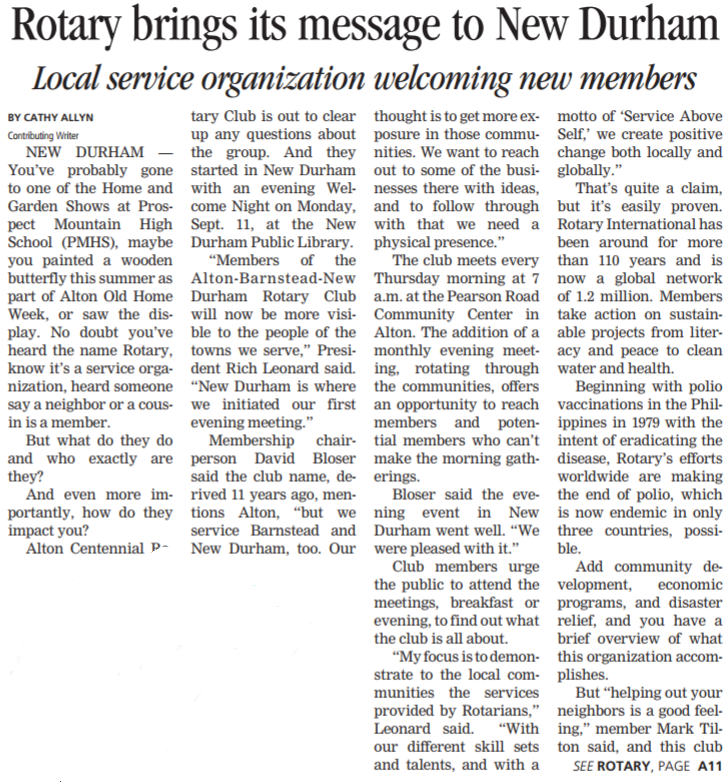 Our Rotary Club is teaming up with other clubs in our District to help the victims of Hurricane Sandy. There are many ways you can help, too. Please consider dropping off an item for collection and delivery directly to the people on the front lines helping those in need. And, of course, cash donations are always acceptable and will also be channeled directly to those in need via our network of Rotary Clubs serving in the disaster areas. 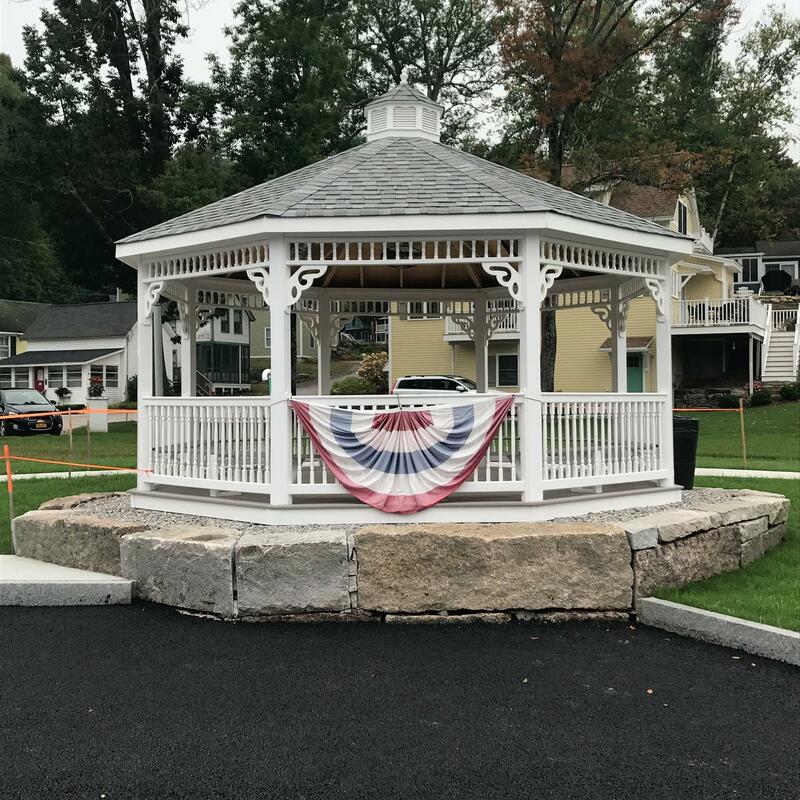 On Saturday, August 13th 2011, the community of Alton will come together to celebrate Alton Old Home Day with a variety of events. The celebrations will be held at Profile Bank in Alton and will be sponsored by Profile Bank, Alton Home and Lumber, and the Alton Business Association. 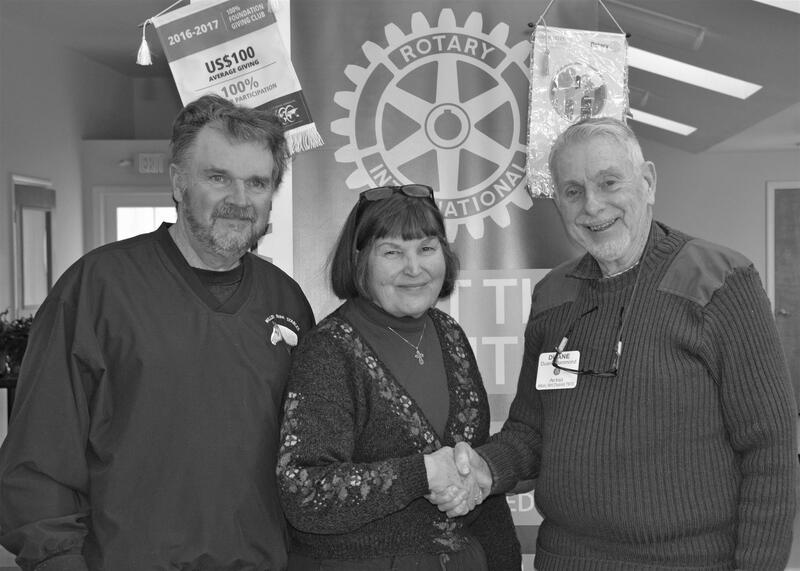 The Alton Rotary Club will be sponsoring several events and all donations will be donated to benefit the renovations to the Alton Senior Center. The big event we will be the Chicken Drop! If the chicken picks your square you're a WINNER! Check back for more details to follow! 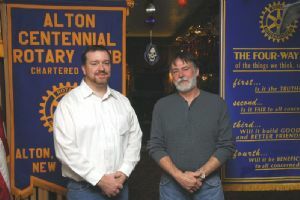 The Alton Centennial Rotary Club will be participating in the 2015 Alton Old Home Days and is sponsoring several activities. View our Flyer to get all the details! 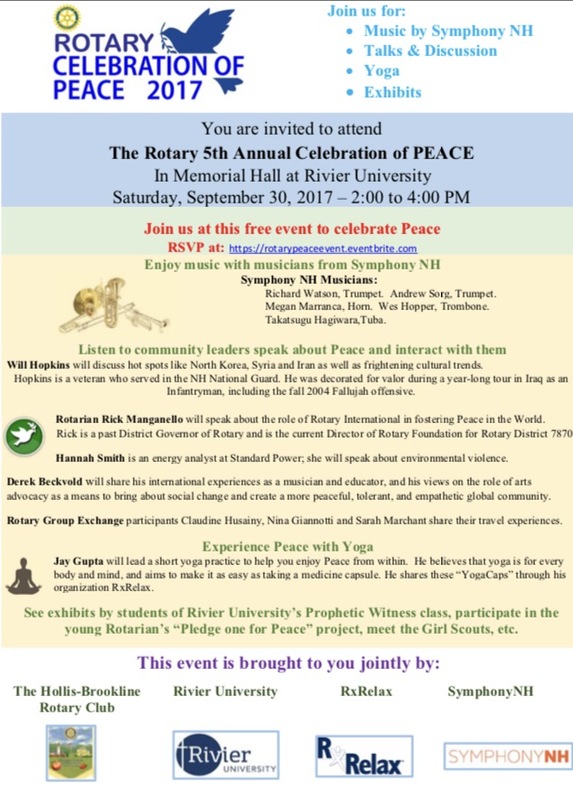 Rotary is a volunteer organization of 1.2 million business and professional leaders united worldwide to provide humanitarian service and help build goodwill and peace. The ACRC Chicken Drop was a success thanks to the combined efforts of many members of our club. Doug Dore spent time and energy building and organizing the board. Duanne Hammond took care of the advertising. Charlie Shields not only donated the ornary rooster and several other chickens to complete the event but also energized the business community to donate prizes to the winners. 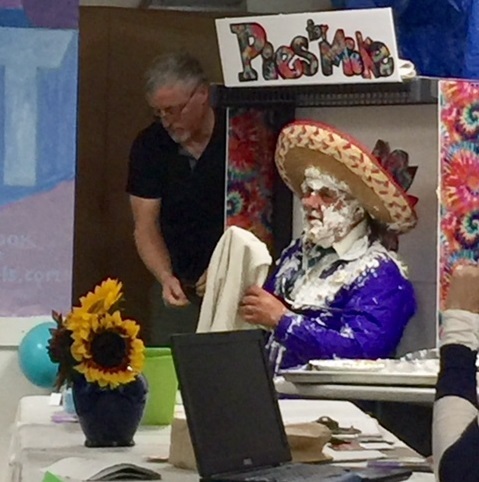 There were many winners and the event raised just over $200 for the renovations and additions to the Alton Senior Center. In addition to all of the fun and entertainment at Old Home Day there was also a parade. Thanks so much to Dave Countway, Duanne Hammond, David Bloser, and Rick Fogg for helping to put together a spirited float that helped to bring community awareness to the Alton Senior Center. The ACRC would like to invite all members, families and guests and future members to the River Run Deli on Thursday, August 25th. The BBQ will held in honor of our new exchange student from Belgium. The event is outdoors around a campfire from 5:00pm to 9:00pm. 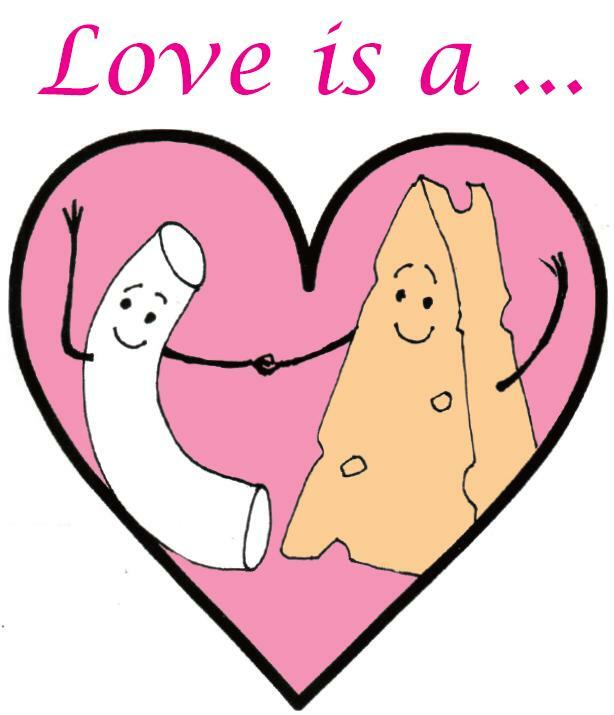 There will be appetizers followed by burgers, dogs, chicken & sausage with baked beans, potato, garden and pasta salads with ice cream for dessert. Volleyball, bocce ball and badminton are some of the events planned. Rumor has it that Quentin is something of a volleyball star in Belgium so try to get on his team if you can! The cost is $10 per person. Kayakers will also be doing their thing on the river from 3pm to 5pm if you would like to come early and paddle the Merrymeeting. 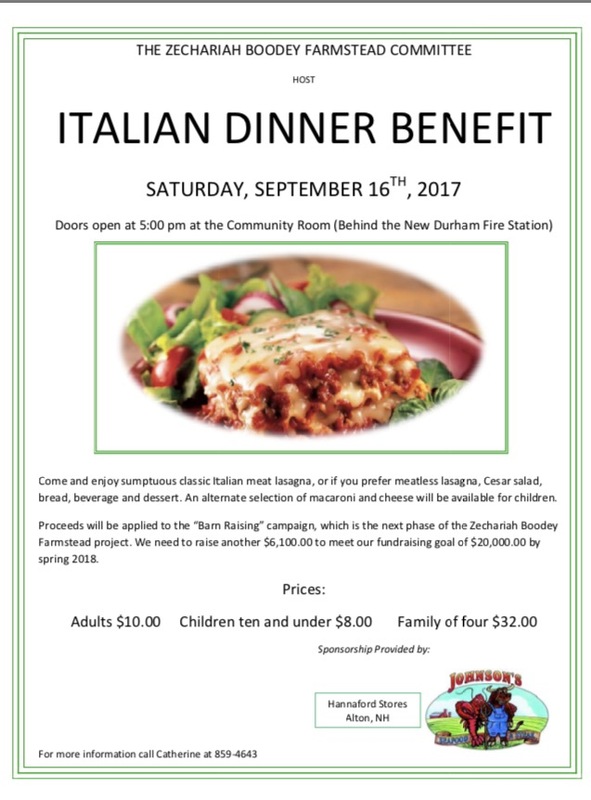 Please RSVP to our Vice President Doug Dore by clicking his name to the left of our home page and email the number of people in your group. The River Run Deli is located just south of the Alton Traffic Circle on Route 28. Mary McHale, owner of Foxtale Books, talked up the Alton bookstore and the advantages of using knowledgeable, business people and local services versus box stores and online distributors. Foxtale Books recently relocated from New Durham to Alton. 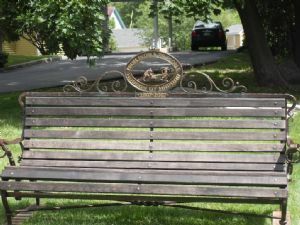 The Bench of Friendship, a gift of Russian Craftsmen "from people to people" came to Alton for welcoming ceremony before heading to the Wolfeboro town dock and its summer home. The Bench will return to Alton in September for its seasonal location in the garden adjacent to the Gilman Library. 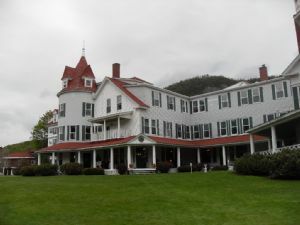 Alton Centennial was well represented at the conference in May, sending four couples to the annual celebration which took place at the Balsams Resort in Dixville Notch, New Hampshire. 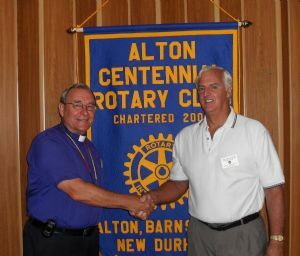 President, Jeff Ballentine (right), thanks Rev. Ken Stiegler for speaking to the club about his connection to the Rev. Martin Luther King, Jr., and his involvement in race relations in the 1960's in Massachusetts. 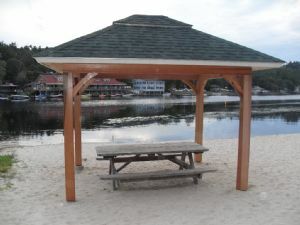 Though it's been providing shelter to folks at the Alton Town Beach for over a year now, the structure recently got it's finished cedar wrap making it both functional and beautiful. 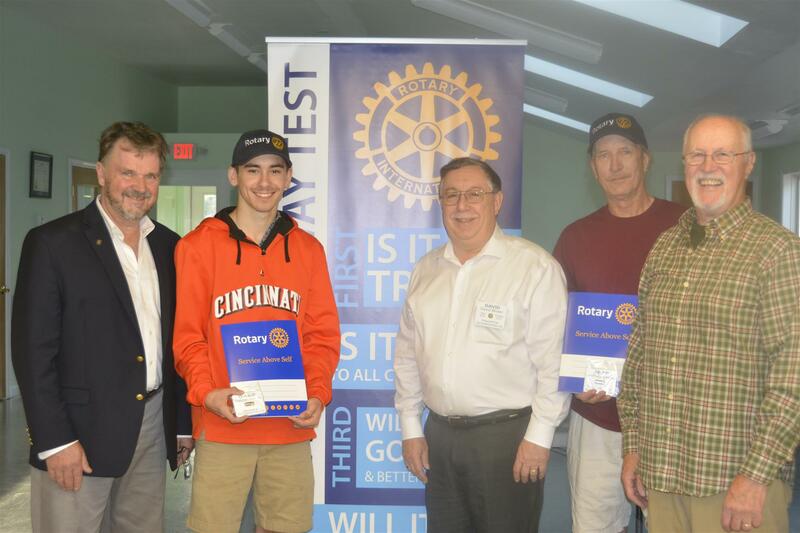 On Thursday, October 30th, we welcomed Rick Daye as our guest speaker. Rick owns HD Woodworking in Alton which specializes in turned and hand-crafted fine wooden as well as metal products. He brought along some of his pieces to show off, and told us about how he got into the craft, his passion for it, and where he hopes to go with his business. 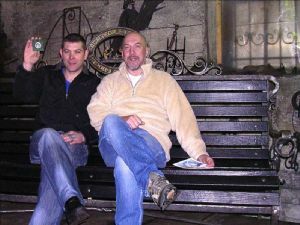 Alexei Kobikov, Master Blacksmith, and Nikolai Arzhannikov, president of Access to Ideas sit on the Bench of Friendship holding the bench's silver medal. 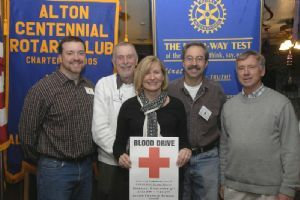 Club Presidents, past and present, welcome Lisa Finethy, an American Red Cross volunteer and Blood Drive organizer. ACRC is an annual Alton Blood Drive sponsor, the drive happens this year on Monday, Nov 3rd, at the Alton Central School. Belknap County Registrar, Barbara Luther, visited the club and gave some insight, both practical and statistical, about what exactly a registrar does. Jeanne Ferber visited to bring the Club more information on the "Bench of Friendship", a gift from Russia craftsmen to the U.S. commemorating 200 years of diplomatic relations between the two countries. 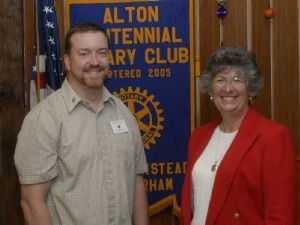 On Thursday, January 15th, the Alton Centennial Rotary Club heard from Jonathan Levy,an economist with the Federal Communications Commission. 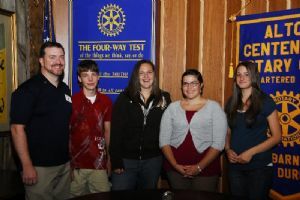 The Alton Centennial Rotary Club received a visit from Prospect Mountain High School's 2010 class officers. 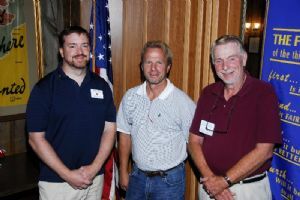 On Thursday, August 7th, the Alton Centennial Rotary Club welcomed Robbie Ftorek (center) as their guest speaker. 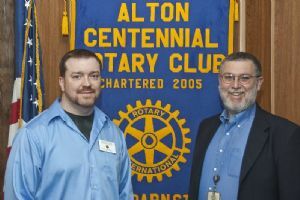 The Alton Centennial Rotary welcomes Barbershop Singers to they meeting on August 7, 2008, to make final plans for their upcoming event. 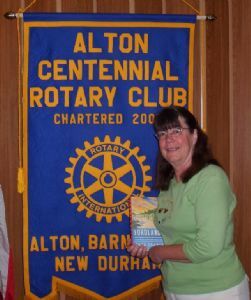 The Alton Centennial Rotary Club welcomed Alice (Alley) Boucher, Rotary's 2008-2009 District Governor for district 7870, to the club's regular weekly meeting on Thursday, July 24th, in Alton. Ann Vernard speaks about promoting New Hampshire's products and services using "New Hampshire's Own" brand. 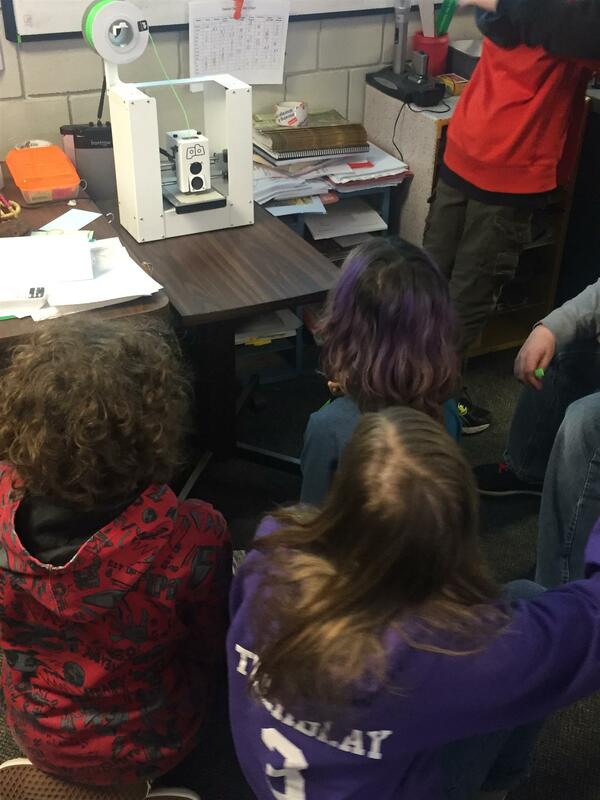 We are all excited to see how ClubRunner will help us manage our day to day club activities, as well as communicate more effectively.